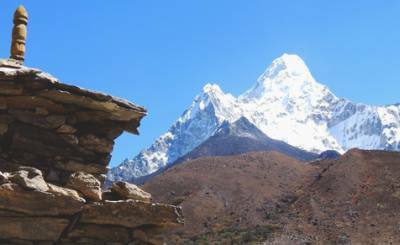 The Everest Base Camp Trek ( EBC Trekking ) is the most popular trekking package in Nepal. 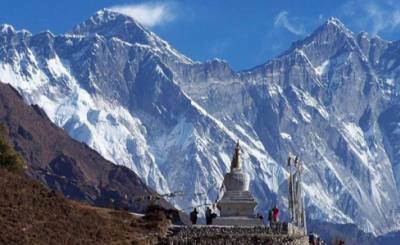 Since Everest is the Highest point of the Earth Everest Base Camp Trekking Trail is No: 1 Trekking of the World. 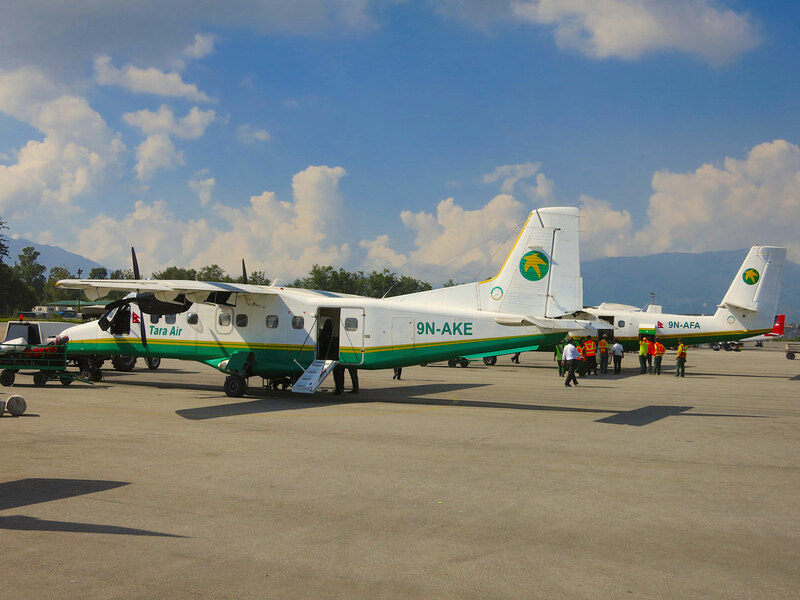 Usually 12 Days Everest Base Camp Trek which begins with a 30-35 minutes flight from Kathmandu to Lukla during which you can enjoy the spectacular views of Mt. Everest along with Mt. Mahalangur, Mt. Lhotse, Mt. Ama Dablam, etc. and the amazing Himalayan terrain. The Mount Everest is also known as Chomolungma in Tibetan, which means Goddess Mother of the World and SAGARMATHA in Nepalese which means The Head of the Sky. The daunting yet fascinating Mount Everest was first ascended by Tenzing Norgay Sherpa and Sir Edmund Hillary in 1953, a feat which has been emulated by many others till date. 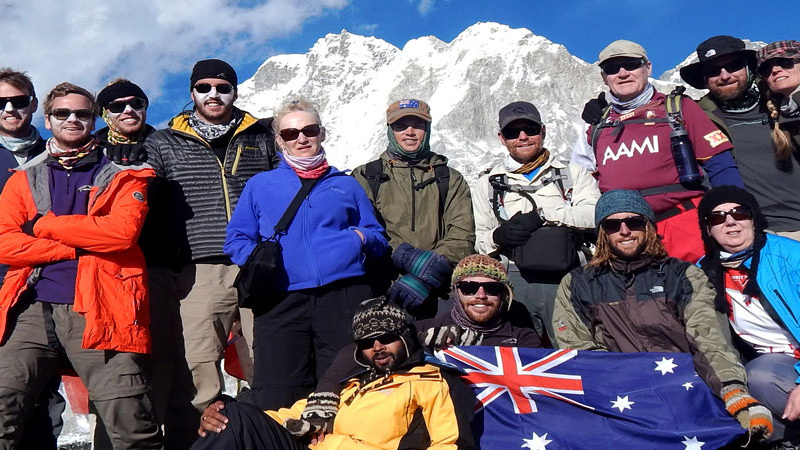 The Everest Base Camp Trek has been designed in a way so as to let the travelers gather incredible lifetime memories while experiencing the distinctive diversity of nature, society and unique cultures of the Everest Region. 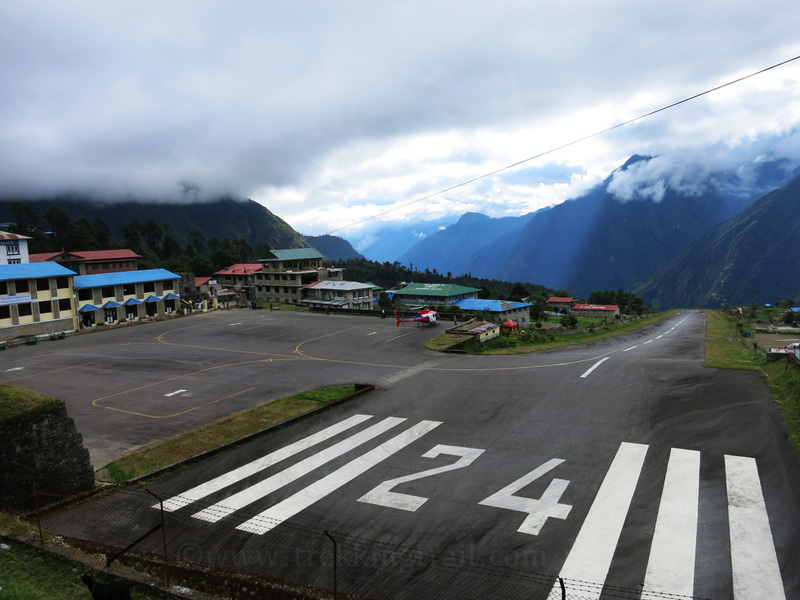 From Lukla, the next destination for the approach to Mt. Everest is Namche Bazaar. 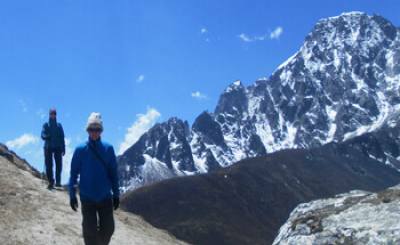 It is a popular trade center of the Khumbu Trekking Region and also the Gateway to the Everest Region. This Everest Base Camp Trek ( EBC Trek ) trail will take us through the Dudh Koshi valley, Phakding, Pheriche, Namche Bazaar, Dingboche, and many other places. The hike to the Everest View Hotel to have the closest view of Mt. 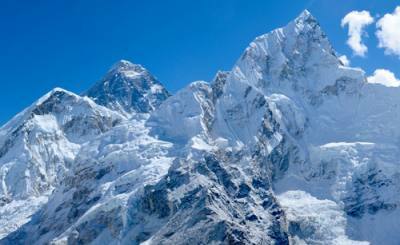 Everest and other mountains of the Everest Region is the highlight of this part of the trek. On the way, the peaceful surroundings of the Everest Region punctuated with blooms of rhododendron, the emerald, and jade alpine forests present mesmerizing views. The tranquillity of the landscapes, the traditional Sherpa villages, the beautiful Rhododendron Forest, the Khumbu Glaciers and the zestful rivers all enhance the beauty of the trek to the Everest Region. Another short hike to Kala Patthar; ( meaning Black Rock) that is located on the southern ridge of the Pumori in the Himalayas will give the most captivating views of Mount Everest and many of its surrounding peaks. 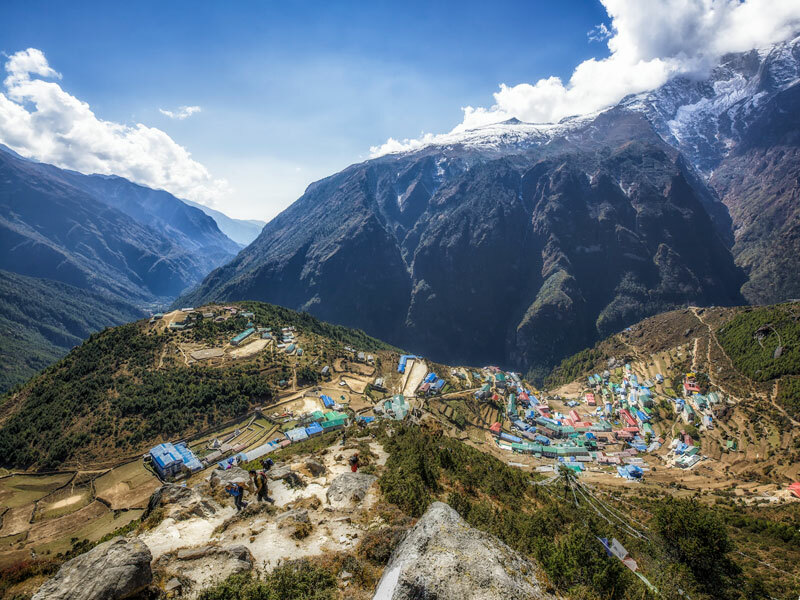 The Khumbu Glacier is the largest glacier of Nepal and the world’s highest glacier located in the Everest Trekking Region. 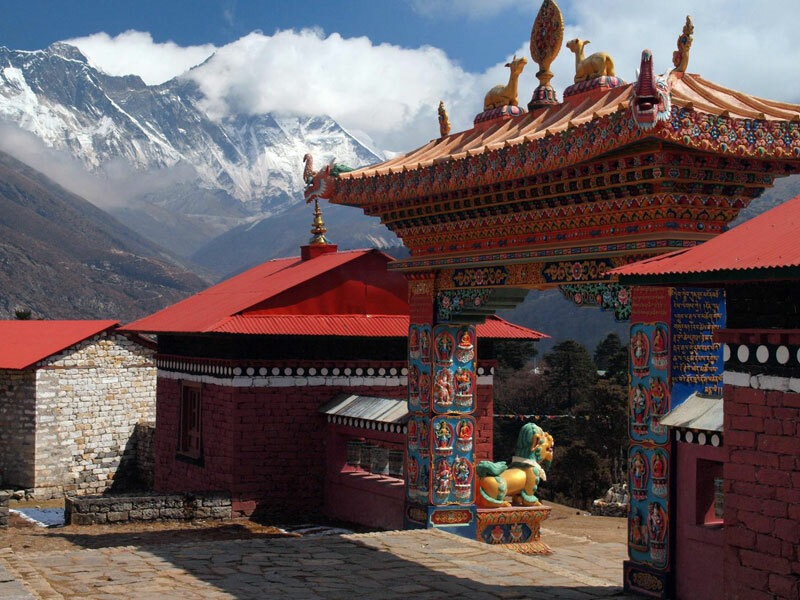 Sagarmatha National Park along with the Gumbas, the Chortens and the monasteries that dot the trek route is the other Highlights of Everest Base Camp Trek. And finally, the fascinating beauty of Mt. Everest is simply ravishing and leaves you spellbound! 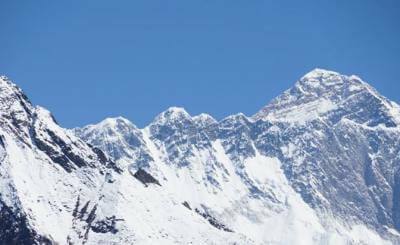 The Itinerary Everest Base Camp Trek thus counts as a lifetime achievement for travel lovers and presents them an opportunity to return with unforgettable memories of the Everest Region. 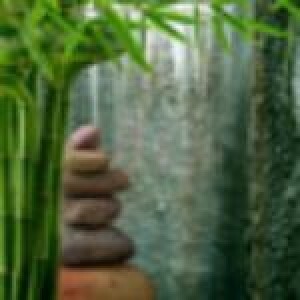 Are you looking for Outdoor Yoga Retreats in the exquisite Himalayas with Trekking? No worries, Trekking Trail Nepal offers limited Everest Base Camp Yoga Trek too for Yoga Trekking enthusiast with Everest Base Camp. 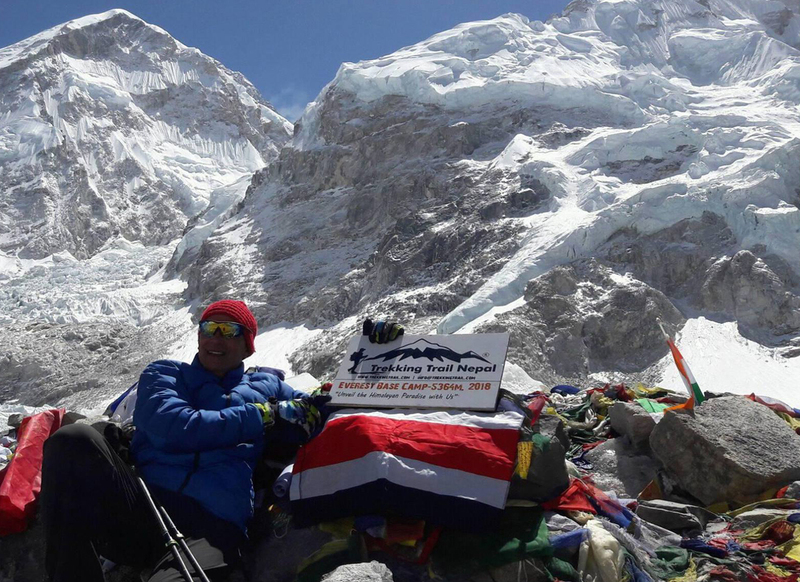 If you have any questions regarding Everest Base Camp Itinerary, Everest Base Camp Trekking Cost, Everest Base Camp Trek best time of year, Everest Base Camp Trekking Trail or looking for 10 Day Everest Base Camp Trek or Everest Base Camp Trek 12 Days, Short Everest Base Camp Trek or any other topic Please feel free to contact our expert. Book Now and Pay at Arrival! No Matter What. 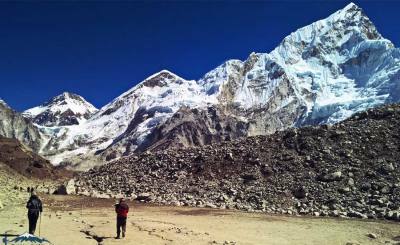 Everest Base Camp Trek remains legendary in the mind of Trekkers, Adventurous, Climbers and Dreamers a Like. 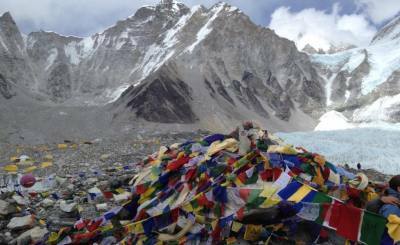 Join Everest Base Camp Trek and fulfill your trekking dream to reach the base of Mt. 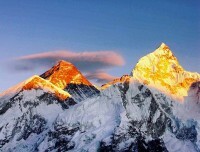 Everest; Highest peak of the World. 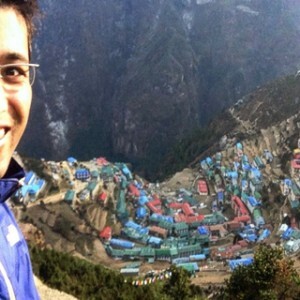 Everest Base Camp Trek (5,364m) for the world's highest mountain - Mount Everest (8,848m). Spectacular views of Himalayas from the highest viewpoint, Kalapatthar (5,550m). 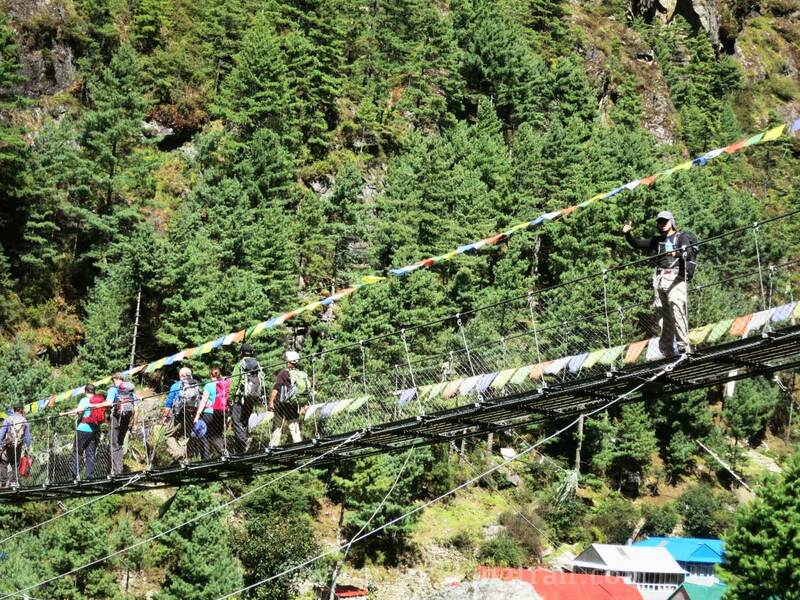 Excursion of Khumjung valley, the most loved village of Sir Edmund Hillary; first summiteer of Mount Everest. 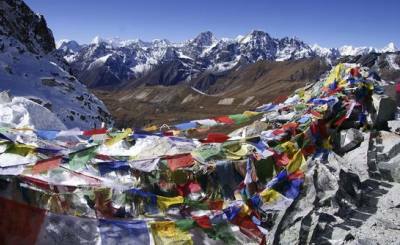 Immerse in the old rich Buddhist culture monasteries, sherpa traditions hospitality, and thin air lifestyle. 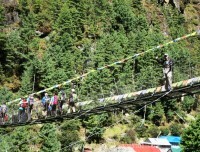 Eco-friendly trekking trail within the lap of the Himalayas in the World`s highest national park. 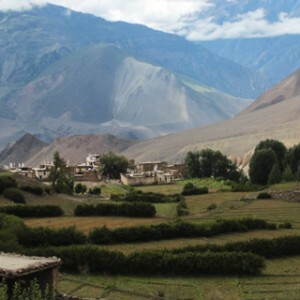 Trekking in second most popular trekking region in Annapurna region. Home of the world`s record holder mountain summiteers. Day 01: Arrival at the Airport and Transfer to the Hotel. Day 05: Namche Bazaar to Tengboche, 3860 m or Debuche 3,790 m.
Day 06: Tengboche Monastery 12660ft to Dingboche Valley 4410 m.
Day 07: Acclimatization hike to Nangkartseng Hill 4900 m and back to Dingboche 14464ft. Day 08: Dingboche valley to Lobuche 4910 m crossing Thukla Pass. Day 09: Exploring Everest Base Camp and back to Gorekshep 5181 m.
Day 10: Sunrise hike to Kala Pathar 5545 m/18188ft and trek down to Pheriche. Day 12: Namche to Lukla 9184ft, trekking down following same trekking trail. Day 13: Early flight from Lukla to Kathmandu, End of Everest Base Camp Trek with Trekking Trail Nepal. Day 14: End of Everest Base Camp Trek. 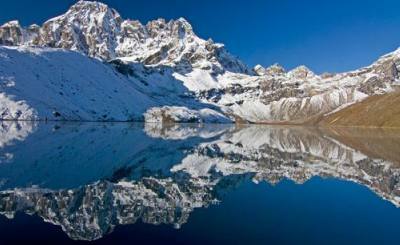 Departure or extend your trip with Trekking Trail Nepal. Breakfast, Lunch, and Dinner during Everest Base Camp Trek. 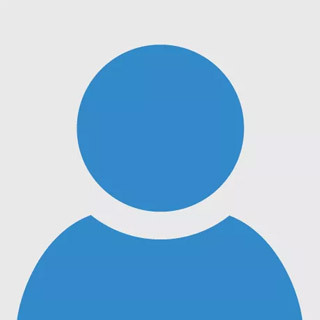 Assistant guide for the group of over 8 people with his meal, accommodation, salary, and insurance. Complementry Cultural dinner, EBC Trail Map and T-shirt. Meals in Kathmandu before and after Everest Base Camp Trek Itinerary. 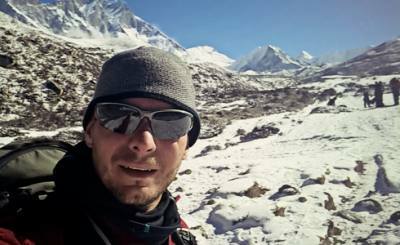 Trekking Trail Nepal made my trip to the Everest Base Camp the best trekking I have ever done. Their planning and their choice of hotels were one top one with great service from the guide. My future trips are going to be through Trekking Trail Nepal for sure. One of the greatest trips of my life through Trekking Trail Nepal with Apar as our guide and Bishal as our Sherpa. 2 of our group had altitude sickness and they still made it a great adventure. I had a little headache at 18000ft but it was well worth it. 3 meals ( 1 Set Breakfast, 1 Item Lunch, and 1 Item Dinner ) will be served during the trekking days of Everest Base Camp Trek. The lunch is being served on the way while the dinner and the breakfast are usually served during the stay at the teahouses. There are choices available in the Everest Base Camp in comparison to the Langtang or Annapurna Trekking. You won’t get the yummy food as you usually eat at home but the taste of the meals available in the mountains is really different and mouth-watering. Pizza, Noodles, Sandwiches, etc are available. Trekking Trail Nepal do not recommend eating meat during the trekking days to EBC as we cannot guarantee for its freshness and it might upset your stomach and hamper your dream destination Everest Base Camp. But if you want, you can eat the non-vegetarian food items available. It’s your own choices from the menu to order the food. It gets ready after you ordered in the teahouses. So, kindly enjoy the 3 basic meals being provided during the whole trail of Best Everest Base Camp Trek . More about Meals on Trekking. You will have options for accommodation during the stay in Kathmandu valley. Trekking Trail Nepal provides tourist standard hotel with air-conditioned private room our guests. There is a master bed or two single beds in the rooms. Unless you are single, we offer one double room for 2 guests. If you have your own preference, kindly let us know ahead so that we can arrange accordingly for the comfortable stay. 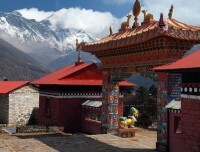 You Can upgrade the Accomodation in Kathmandu with Extra Cost for your Everest Base Camp Trek. During the trekking in the Himalayas, please do not expect the best standard hotels. The hotels or lodges in the mountains are of a high standard providing all the basic facilities but it might be small in comparison to the hotels of Kathmandu. You will be amazed how these lodges/ hotels were built in such remote areas. Similar to the food, the accommodation is also better in Everest Base Camp than in Langtang or Annapurna trekking regions. 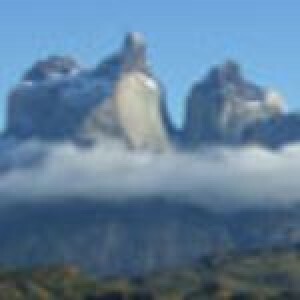 In the mountains, it is usually twin sharing rooms. If you prefer for the single stay, you will have to pay extra charges for it. There are luxury standard rooms which are available but it is usually provided under the Everest Luxury Trekking. Though the accommodation is always in the lodges or teahouses in the mountains, we still advise you to have your own sleeping bag with you during the whole trekking. and prices. It is your choices to buy the gear you want. There are local brands which are cheaper in comparison to the international brands. The branded shops available in Kathmandu are the North Face, Marmot, Sherpa Adventure Gear, Mountain Hardwear, ANTA, etc. As there is no guarantee of the availability of the gear or equipment you want, so we suggest you to get the gears in your home country if it’s possible with you. 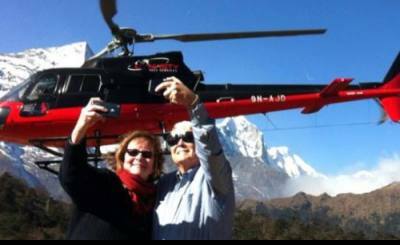 Safety of our valuable guests before, during and after the Trek is the priority of Trekking Trail Nepal. It aims to provide the utmost services regarding the safety. 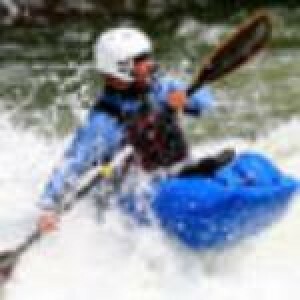 Most of the contingencies are to be handled by the experienced staffs and the leader of the trek. 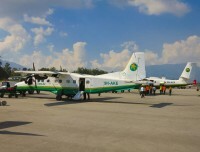 Hence, the leader is fully authorized to modify the itinerary accordingly for the safety issues. 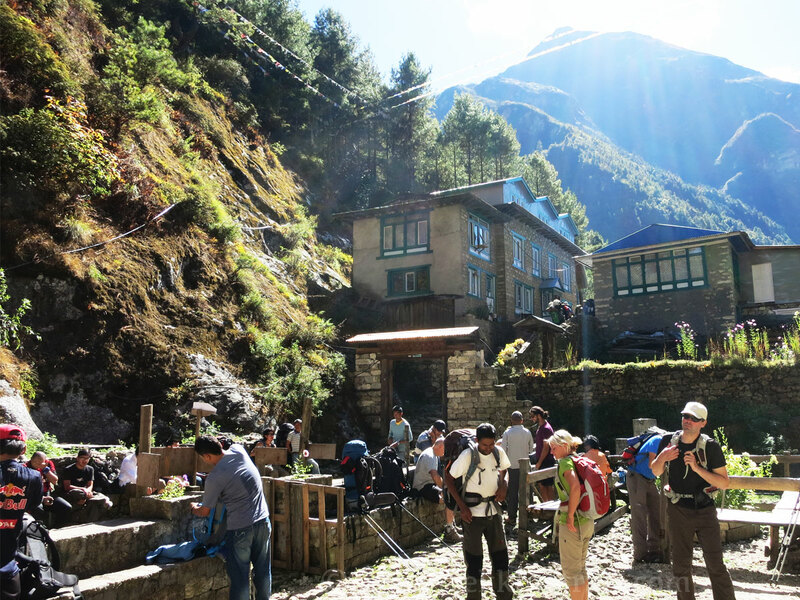 Trekking Trail Nepal promised to stick with the scheduled itinerary, however, any mishaps or natural calamities or health conditions may bring change to the planned packages. 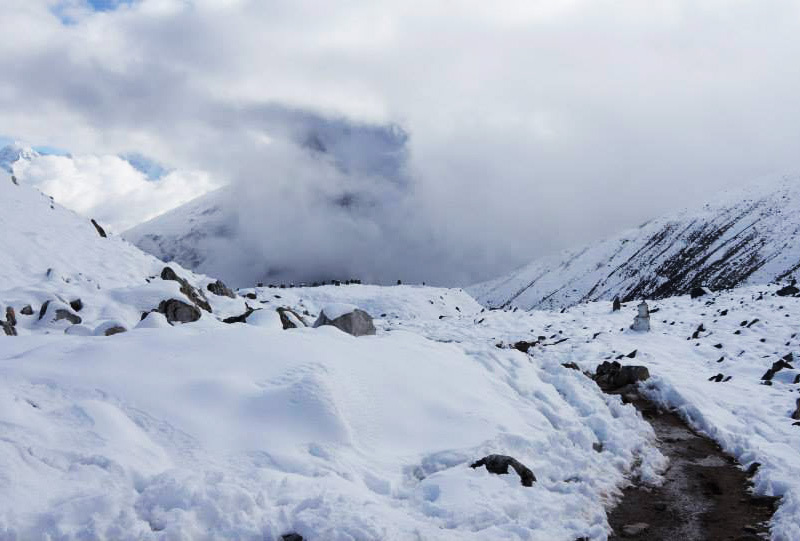 Our leaders will be happy to provide you the necessary information and will brief the precautions and safety measures to be taken during the trek. Any changes in the itinerary will be informed at the spot. 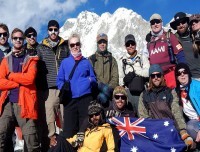 Looking for Group Joining Everest Base Camp Trek? 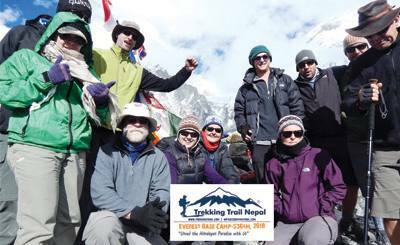 Trekking Trail Nepal offeres Fixied Departure Dates to Join Group Trekking to Everest Base Camp Trek. With Trekking Trail Nepal You can choose the best Group Joinign Dates for Everest Base Camp Trek as Fixed Departure Group for Year 2018, 2019 even 2020 for Nepal Tourism Year. 100 % Success Rate, we don not have any incomplete Everest Base Camp Terk. 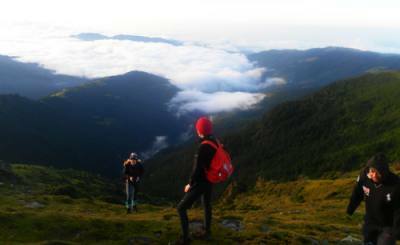 Small Company, run by trekking guides with qualitative services. 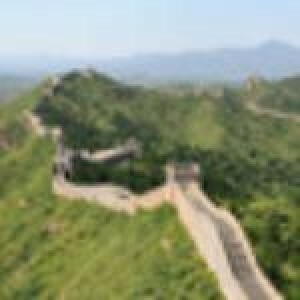 Personailized Services, Customized Itinerary, Assistence Guide above 8 Pax. 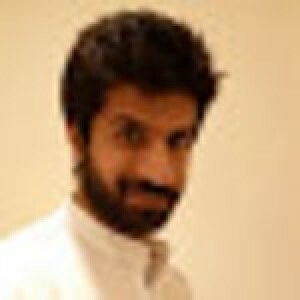 Best Price Gurenteed, You can Compare in the Market. 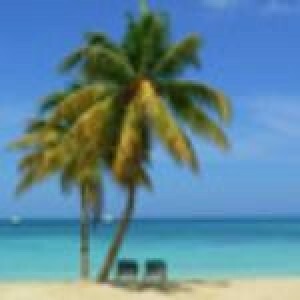 Local Based company run on Responsible Travel Ethos. You can add your own Date for Everest Base Camp Trek, for Joining Group. Request Own Date. 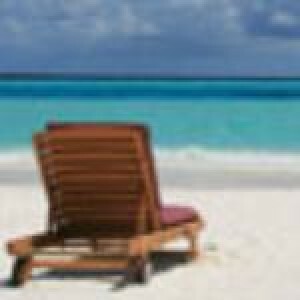 All dates are guaranteed departure, Small group size only up to 12. 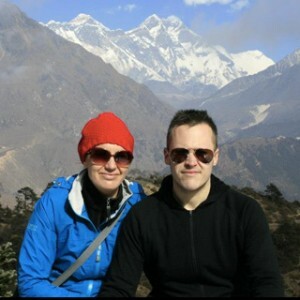 Joing our Fixed Departure Dates for Everest Base Camp Trek, Book and Pay online, make friends on Everest Base Camp Trek.